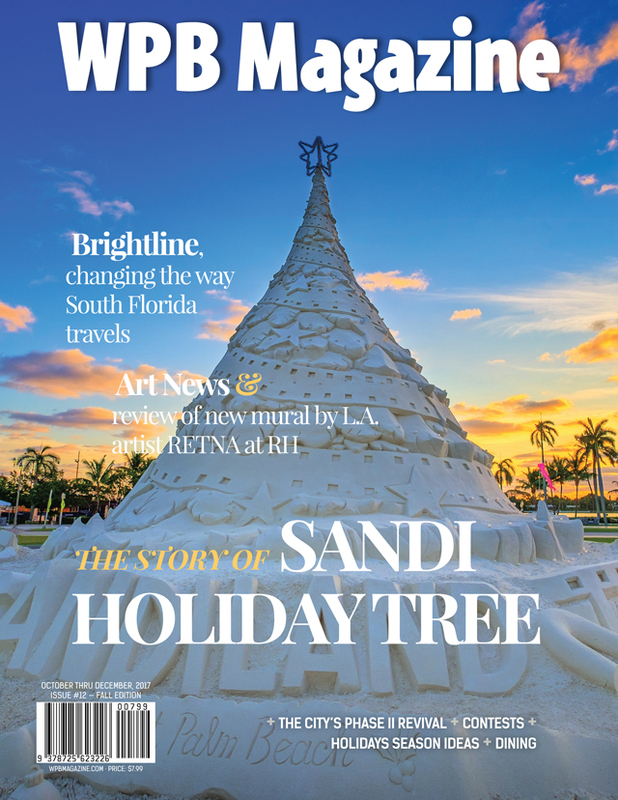 Fall Edition 2017 - WPB Magazine - Get a Subscription Today! 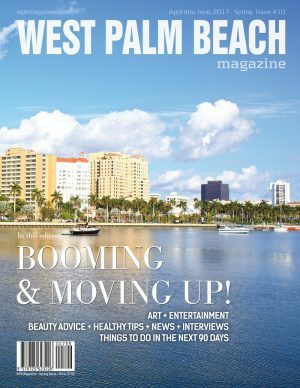 Explore WPB Magazine 2017 fall edition and discover more about West Palm Beach and our lifestyle. SKU: 144744125212. Category: Magazine Editions. Tag: new editions. Get a taste of WEST PALM BEACH! We’d love to have you as part of our beloved audience. Thank you for your support. 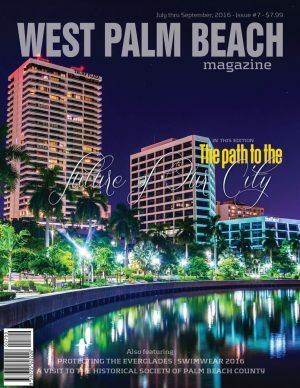 Get the new edition of WPB Magazine — the fall edition 2017. 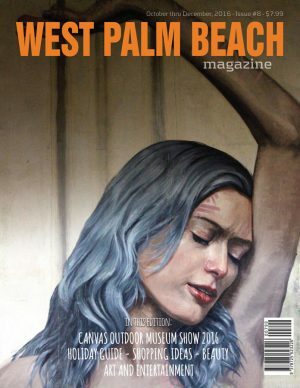 Explore and discover the best of everything West Palm Beach through good readings and photos.